Description: Bubbles you wish to pop? Very good. Turtle and Bunny powerups you must honor. Skills you must practice! Only then will bubbles pop for you.. 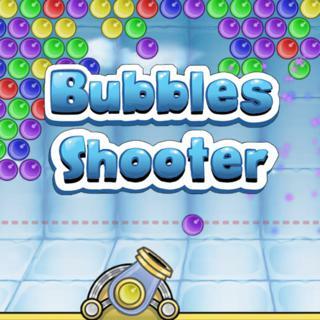 Bubble Master is a Bubble Shooter Games.